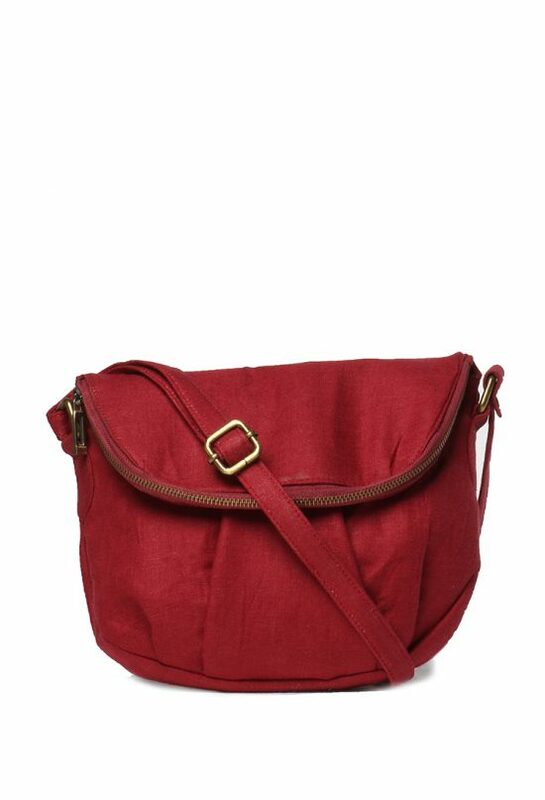 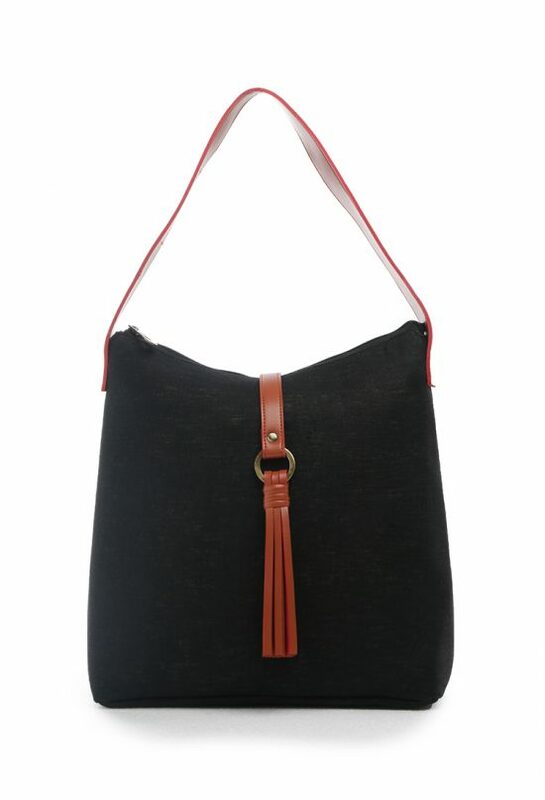 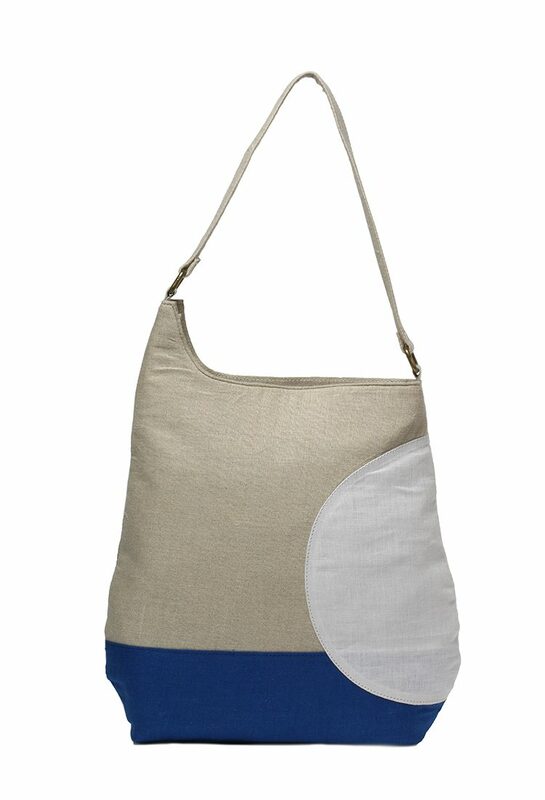 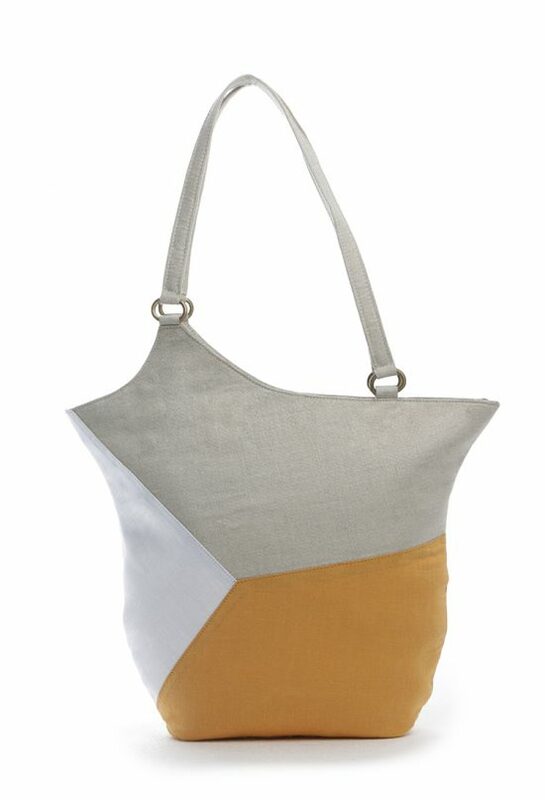 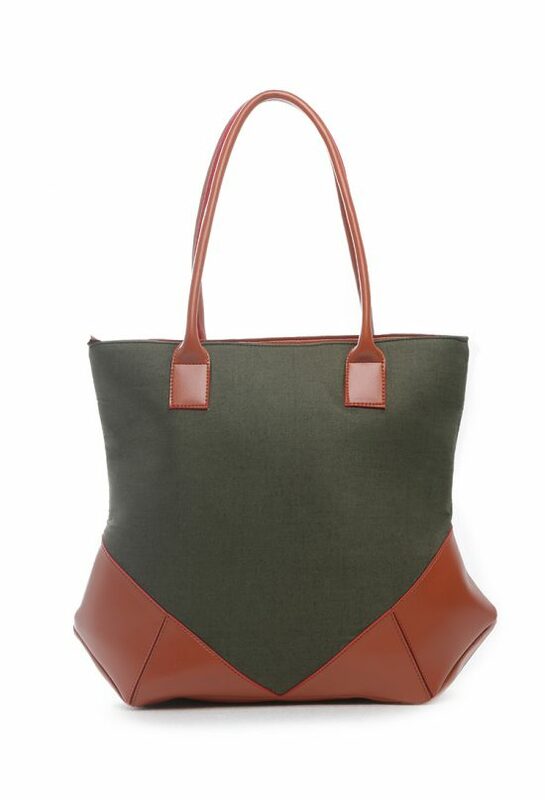 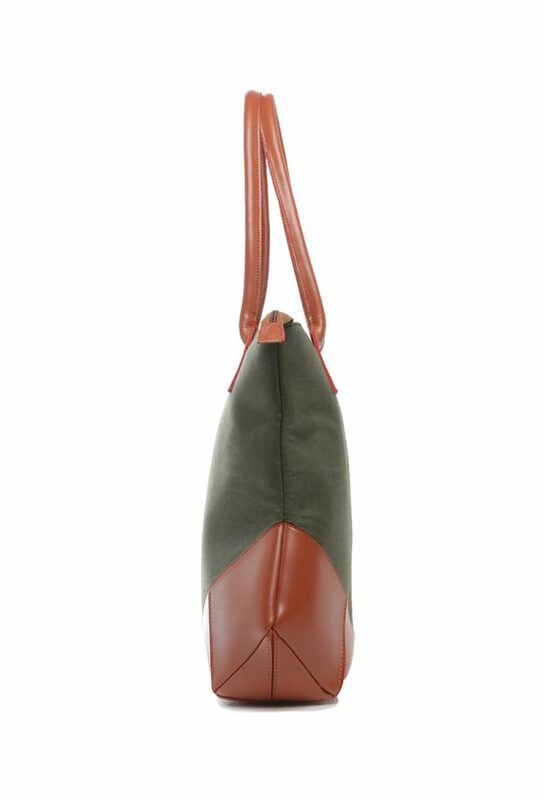 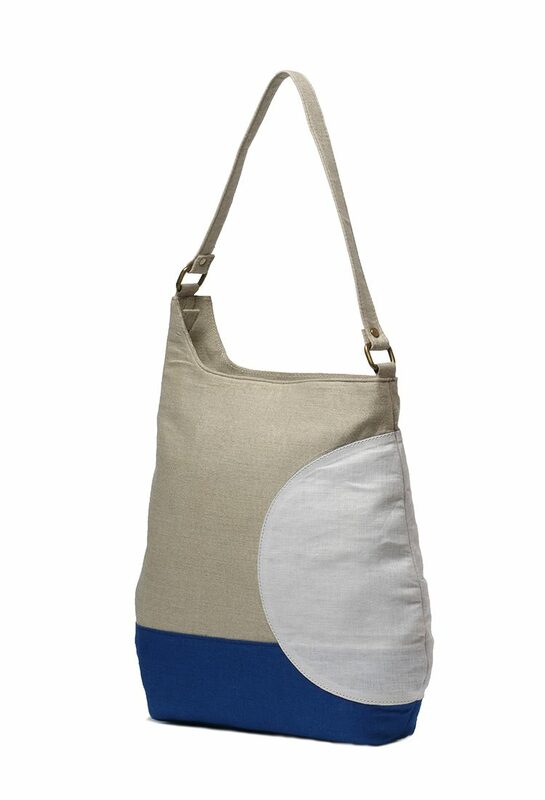 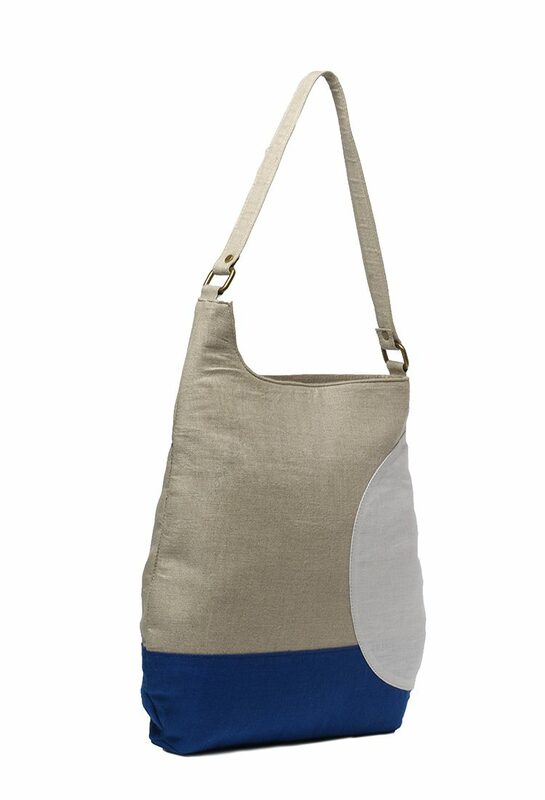 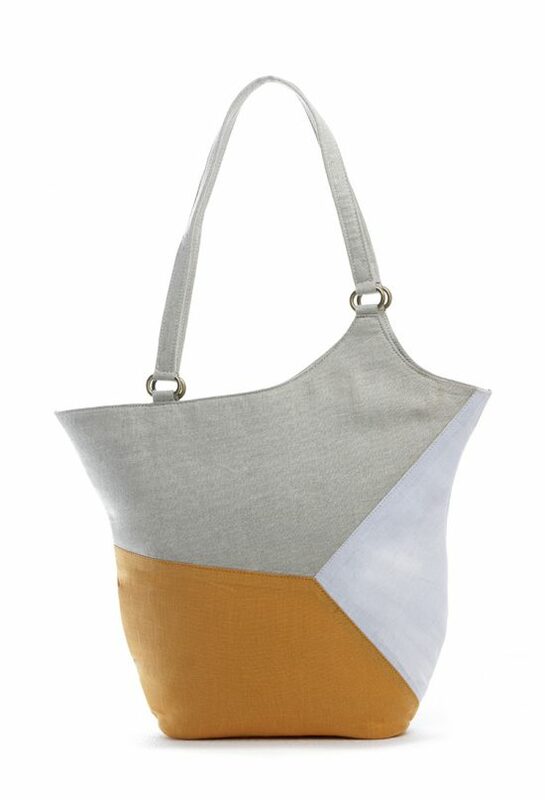 Stylish and edgy this bag is fashioned from premium quality linen fabric featuring a colour block pattern. 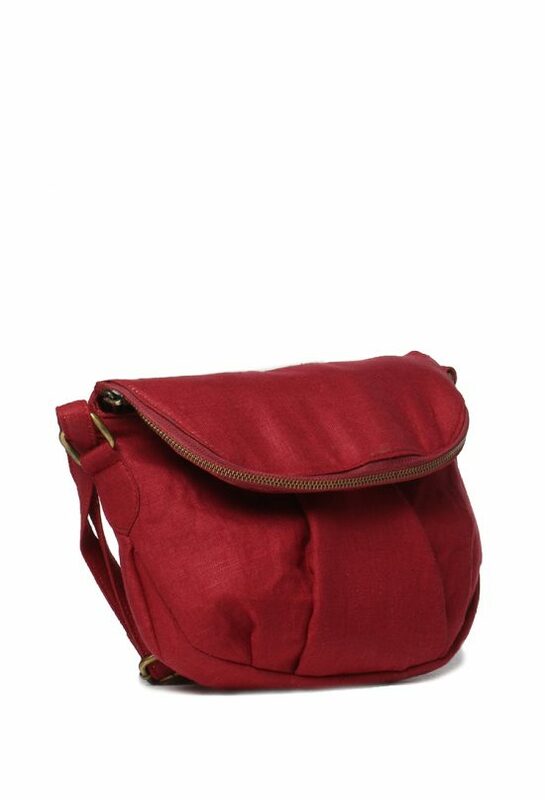 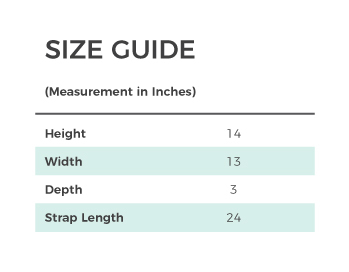 This bag comes with a zip closure that makes sure your essentials are safe and secure. 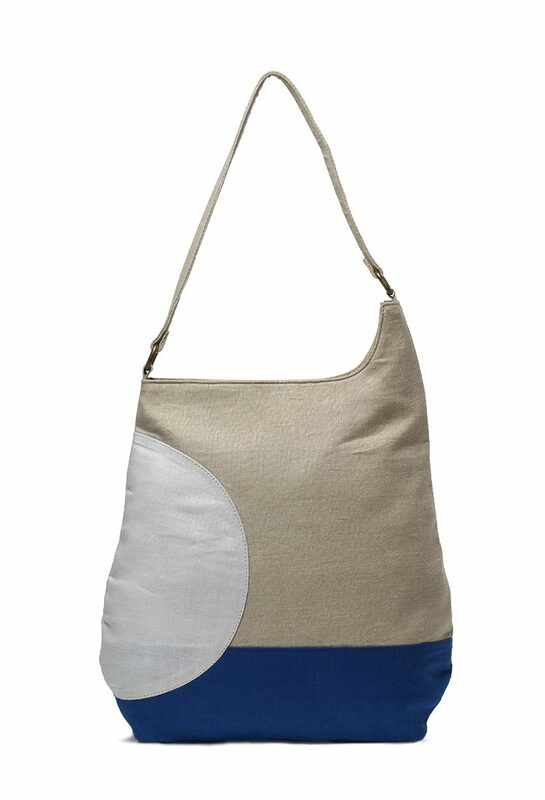 It also has a zip pocket and mobile phone sleeve inside. 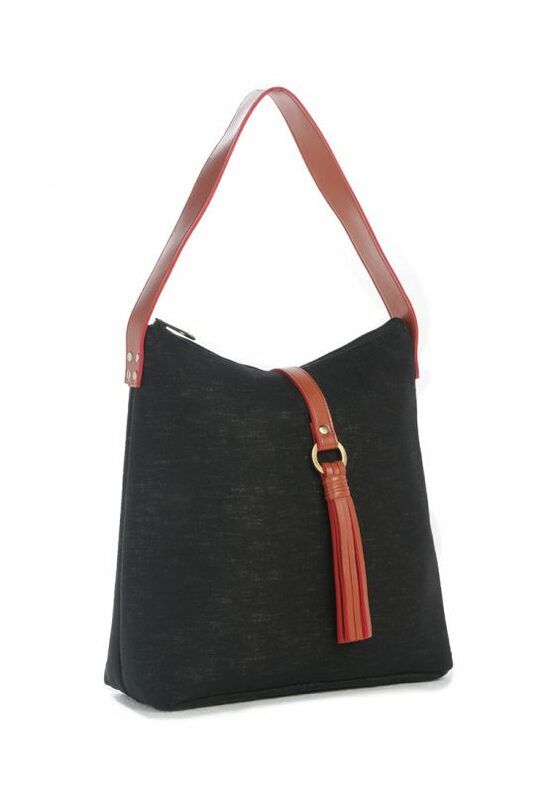 It can be teamed up with denim, cute t-shirt and ballerinas for a fabulous office Friday or weekend look.